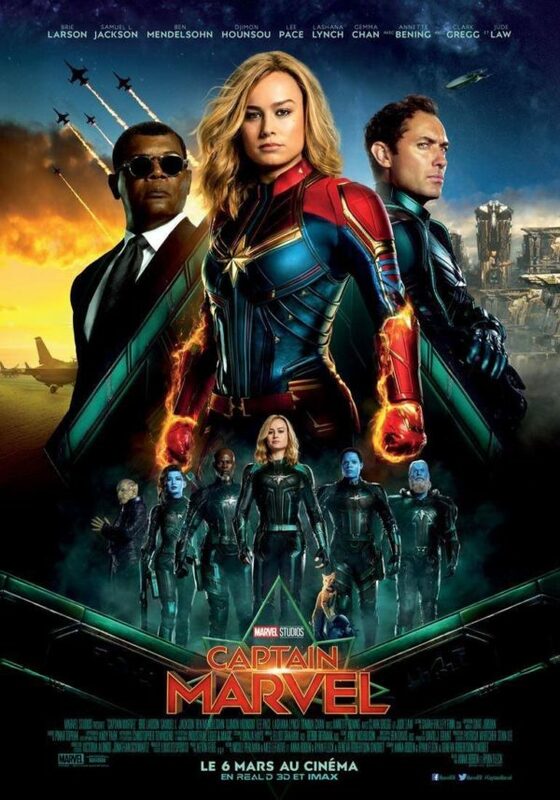 A new international poster for Captain Marvel has been revealed, showing Carol Danvers as the daughter of two worlds. Brie Larson takes center stage in the image, which features scenes of Earth and the Kree homeworld Hala dividing the hero’s loyalties. Captain Marvel opens in theaters on March 8th. Get ready to sink your fangs into the official trailer for What We Do in the Shadows on FX. The trailer introduces the show’s supernatural cast of vampire roommates who are struggling to adapt to modern day New York. 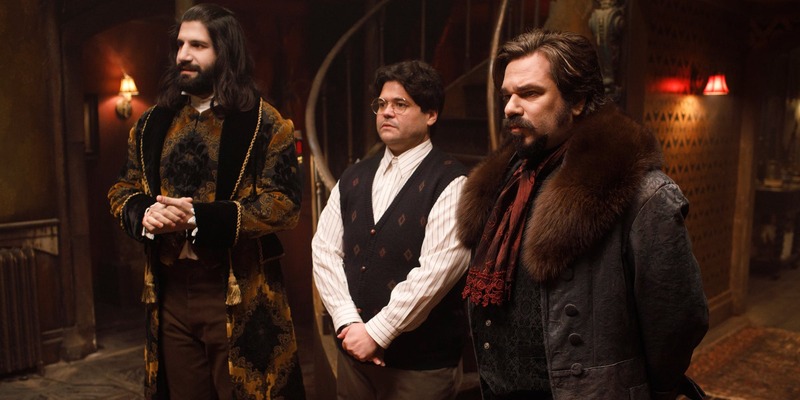 Based on Taika Waititi’s hit mockumentary, What We Do in the Shadows premieres on FX on March 27th. Ahead of a full trailer release, MGM and Orion have debuted a teaser for the upcoming Child’s Play reboot. In the video, the head of the fictional Kaslan Corporation introduces the Buddi doll, a toy that will inevitably turn evil in this remake of the classic killer doll franchise. Child’s Play will open in theaters on June 21st. 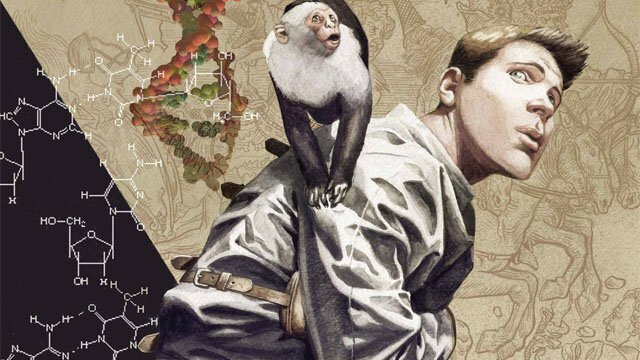 FX has officially ordered a full series adaptation of Brian K. Vaughan and Pia Guerra’s comic book Y: The Last Man. The series will retain the cast from the pilot, including Barry Keoghan as Yorick, along with Diane Lane, Amber Tamblyn, Lashana Lynch, and more. The post-apocalyptic Y: The Last Man series will premiere on FX sometime in 2020.